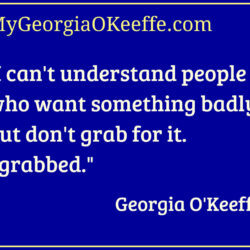 If you want something badly . . .